The Samsung Galaxy Tab 2 series devices are still running on Android Ice Cream Sandwich. 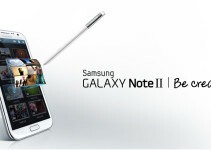 Even though Samsung has not provided the official update, you can still install latest Android OS. 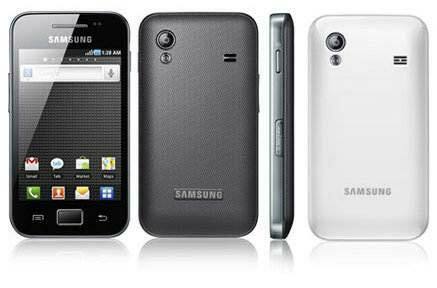 To do it, you should root Samsung Galaxy Tab 2 7.0 P3100. 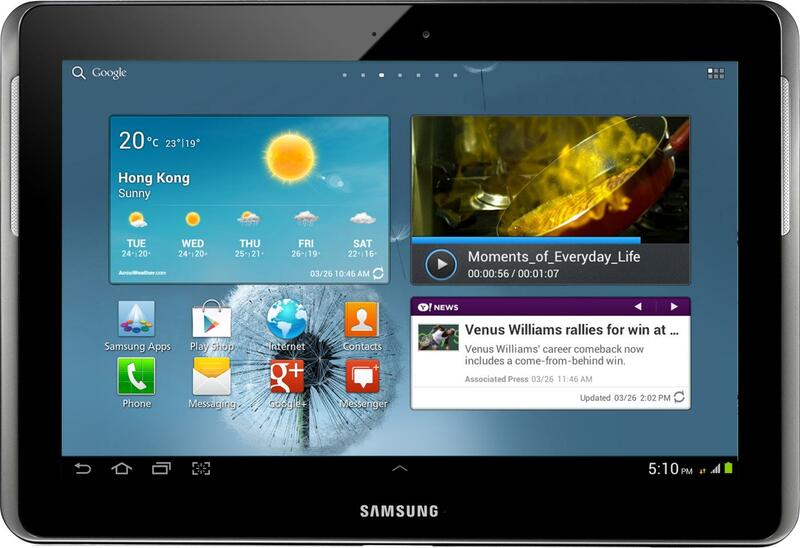 Rooting Galaxy Tab 2 7.0 lets you install custom ROMs, Kernels and you can customize the device to suit your desire. Before getting into the tutorial, you should know what does rooting mean? If you are ready to root Samsung Galaxy Tab 2 7.0, do follow the prerequisites below to safeguard your personal data and to ensure successful rooting process. It is vital to check device model number before rooting/unlocking/flashing process to ensure flashing compatible files on the device. 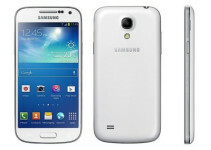 The device model name should be Samsung Galaxy Tab 2 7.0(GT-P3100) running on Android 4.0.3 Ice cream Sandwich. If the device model number doesn’t match with mentioned one, do not attempt the tutorial. To root Samsung Galaxy Tab 2 7.0, it is to be connected with PC. For the PC to detect the device, it should have installed Samsung USB drivers. If you’ve not installed previously, download them form below source and install manually. Enable USB debugging on the Samsung Galaxy Tab 2 which lets the device establish a stable connection with computer via USB. You can do it by following the below mentioned path. In latest versions of Android, the Enable Debugging option will be hidden in depth of settings panel. You can follow our guide to enable USB debugging. Are you sure you completed all the above steps? Yes, you can now get started with the rooting process. Step 1: Download the ODIN flashing tool and CF-Auto-root package from the above downloads section to your PC. Step 2: Create a new folder on desktop and unzip the downloaded packages to the folder. Press and hold Home+Volume Down buttons. Now press the Power button until you see the Android logo. Step 4: Once the Galaxy Tab is in download mode, launch the ODIN setup file from the previously created folder. Step 5: Now connect the Galaxy Tab to PC using USB cable. If the connection is successful, the box under ID:COM turns yellow. Step 6: Once connection is done, click on PDA button in ODIN and choose the CF-Auto-Root-espressorf-espressorfxx-gtp3100.tar.md5 file from the created folder. Step 7: Check Auto reboot and F. Reset time if not previously checked. Step 8: Once done with all the above steps, click on Start button in ODIN which starts the flashing process. Do not interrupt the process. Step 9: After the flashing process is successful, the box under ID:COM turns green indicating successful completion. The device reboots automatically. You can disconnect the device after seeing home screen. That’s it! You’ve successfully root Samsung Galaxy Tab 2 7.0 P3100 running on Android 4.0.3 ICS. If you face any issues while following the above tutorial, do let us know through the comments section. We may help you out.